James Tan is Managing Partner at Quest Ventures, a leading venture fund for technology companies that have scalability and replicability in large internet communities. Prior to this, James was co-founder and COO of 55tuan, a NASDAQ listed e-commerce group that grew to more than 200 cities and 5,000 employees across China. Quest Ventures’ portfolio of 40+ venture-backed companies operate in more than 150 cities across Asia, creating employment and advancement opportunities for more than 4,400 employees, while its Enterprise and ESG efforts directly impact thousands more. 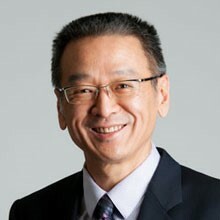 Cheng Chih joined the Government of Singapore Investment Corporation (GIC) in 1993 and retired as Managing Director and Chief Risk Officer in 2011. 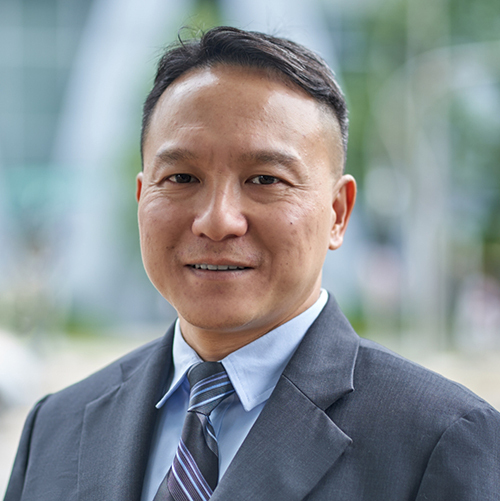 Over the intervening years, Cheng Chih worked to enhance GIC’s capabilities in risk management, asset allocation, currency management, portfolio rebalancing, performance measurement, and treasury management. In late 2014, Cheng Chih set up Avanda Investment Management, a global asset management company based in Singapore, along with long-time GIC colleagues Ng Kok Song and Quah Wee Ghee. With assets under management of US$6 billion, Avanda strives to serve the investment needs of long-term asset owners by providing global multi-asset investment solutions and Asia-centric investment strategies.